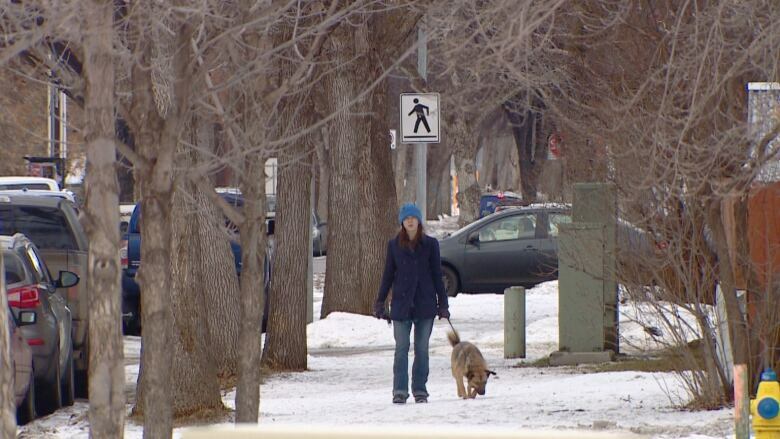 An Edmonton non profit is looking to connect the community by identifying its missing links. 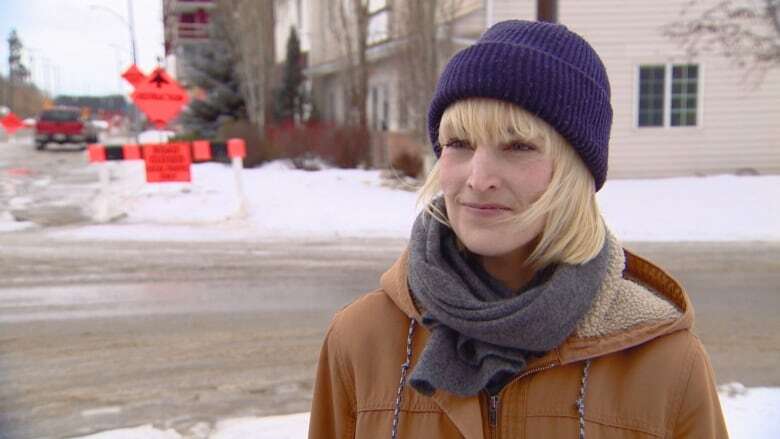 An Edmonton non-profit is looking to connect the community by identifying missing sidewalks, bike paths and crosswalks across the city. Paths for People, a group advocating for better infrastructure for people getting around on foot or wheels, launched the "missing links" initiative on Friday. The group collects information from local residents who identify gaps in infrastructure and compiled the data on a map. Sarah Hoyles, the group's executive director, said the initiative garnered more than 50 submissions in three days. "It might seem like something minuscule, but that's the whole point," she said. "They're small, they're low-cost, but high-impact changes that can happen." While active transportation infrastructure is often focused in high-density neighbourhoods, such as the downtown bike network, Hoyles said this project is looking at every corner of the city. The map includes missing sidewalks in Pembina to bike lane suggestions near Southgate Centre. "These are missing links that are present all throughout the city. So the idea is that it's for all 12 wards. Locals know best, so let's ask them," she said. A red line on the map points out a missing sidewalk at 100th Street just south of Whyte Avenue. Parked cars line both sides of the street. Marie Pollock lives in an apartment building along the stretch. She chose to shuffle along an icy trail on the shoulder of the street on Sunday, her dog Luna leading the way on their regular afternoon walk. "The non-sidewalk has been very frustrating since I moved in," Pollock said. "It's very hard to navigate, especially when you're walking with a dog who wants to walk around and sniff and pulls away from you." Hoyles calls the icy trail a desire line: a pathway forged by residents in the absence of a sidewalk. While venturing on the street is never ideal, it's even more dangerous here, where parked cars on both sides of the street make the roadway more narrow. "I think it's an important project," Pollock said, after hearing about missing links. The multi-use trail along the streetcar corridor north of the High Level bridge is another infrastructure gap flagged on the map. The northern end of the trail ends in the back alley and an adjacent parking lot. The potholes and a steep hill make it difficult for anyone with mobility limitations to access the trail. Terry Yakymyshyn lives in a condominium building at the end of the trail. "It's unfortunate that it ends right here in the back alley," Yakymyshyn said. "For a back alley, this one's used quite a bit with all the buildings and traffic coming out of the condo." 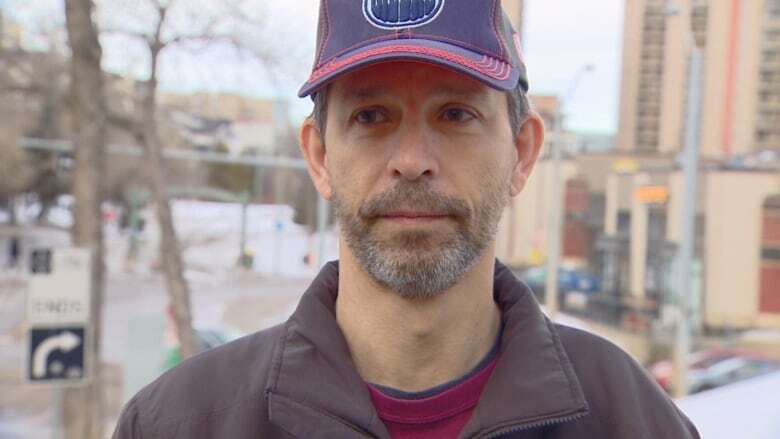 He said the lack of right-of-way direction can be an issue since the alley and trail attract floods of bikers, even in the winter. "It's a great path all the way across until right there, so something should be looked at. But I'm just not sure what can and would be done." While the missing link initiative is primarily about finding infrastructure gaps, Hoyles said there's also a plan to look at solutions. She said the organization is working with traffic engineers and urban planners to come up with mock-up solutions for five missing links in the city, identified on the map. The mock-ups, with estimated costs, will be displayed in Jobber's Art Hole storefront window at Jasper Avenue and 105th Street in the spring. "It may not be the exact solution that the city would move forward with," Hoyles said. "But we're brainstorming, we're crowdsourcing and we're wanting to imagine what a change would look like."